Master your craft by learning how to make arrows in Assassin's Creed Odyssey. 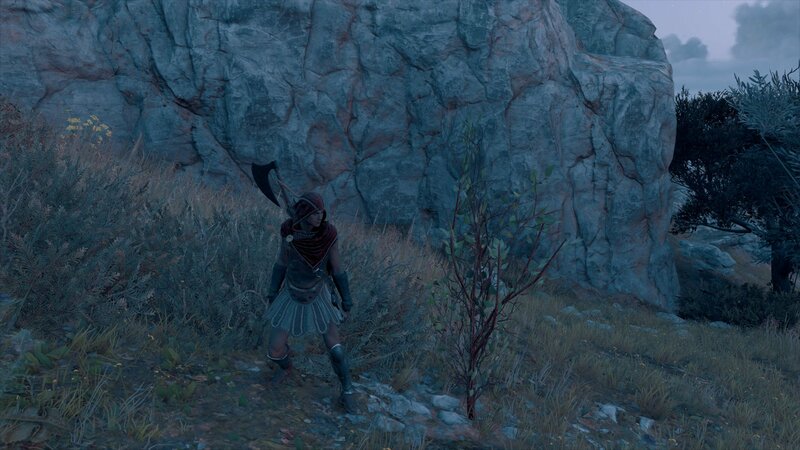 Assassin’s Creed Odyssey is an enormous game, and like most of its open world counterparts, crafting is an important and in-depth mechanic. 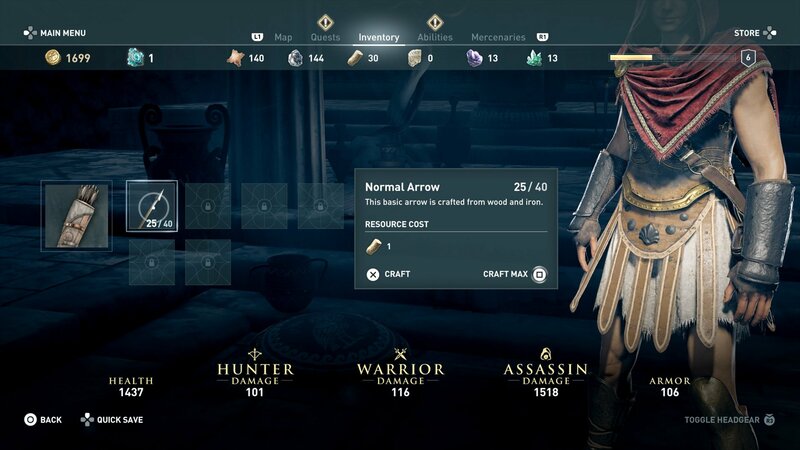 With all the deadly creatures (and people) roaming Ancient Greece, you’ll want to make sure you keep your arrow supply topped up, and that means learning how to craft. Fortunately, building arrows from scratch is pretty straightforward and only requires a few components. Read on to learn how to craft arrows in Assassin’s Creed Odyssey. To begin your first steps in this crafting adventure, open up your inventory and find the picture that looks like a quiver filled with arrows. Enter that menu and you’ll be presented with a number of arrow types to craft. More will unlock as you progress further, but the first one you’ll unlock is the drably named Normal Arrow. Look at the crafting requirements and you’ll see the game says you only need one mystery, wooden component, helpful that. The material you’re after is Olive Wood, and thankfully it can be found all over the world. One piece of Olive Wood will craft two Normal Arrows, and you’ll be able to collect plenty of it while exploring. 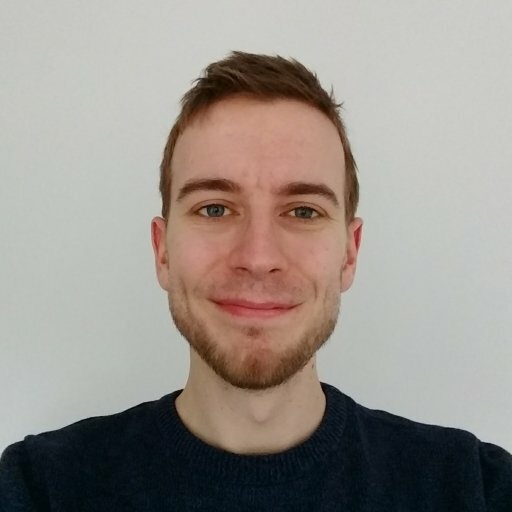 Olive Wood can be harvested from small trees, and also from floating debris you harvest from your ship, though the latter requires a specific ability before you can do it. You’ll typically pick up 2-4 pieces every time you harvest, meaning it should be easy to keep your arrows stocked up before any major battles. Assassin’s Creed Odyssey is a big ol’ game, which means plenty more guides for it will be on the way soon. Have you tried taking your own screenshots yet? Take a gander at our guide for how to use Photo Mode if not!